HUGE savings of more than $4000 per person are now available for last minute bookings on the voyage of a lifetime to the exotic Galapagos Islands with ecruising.travel, now costing from only $5999 per person. You can make your dream a reality with a visit to these unique and pristine islands which are one of the most active volcanic areas in the world, with an abundance of bird, marine and animal life. 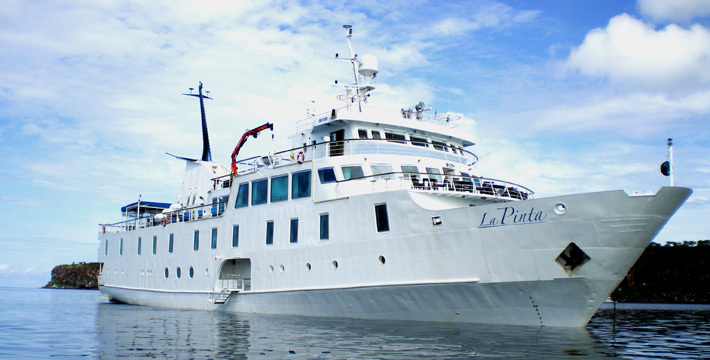 You will spend seven nights on a unique sailing experience observing nature at its best on the privately chartered intimate Yacht La Pinta. Departing on April 13, you must book and secure your spot by February 29. 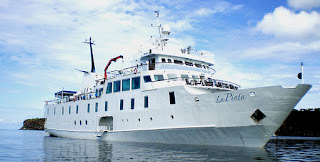 This very special price includes return economy airfares from Sydney with Qantas, seven nights on board Yacht La Pinta with all meals and wine with dinner, daily lectures and briefings, tours led by naturalist guides, two nights' accommodation at the Sheraton in Quito and port charges and government fees.